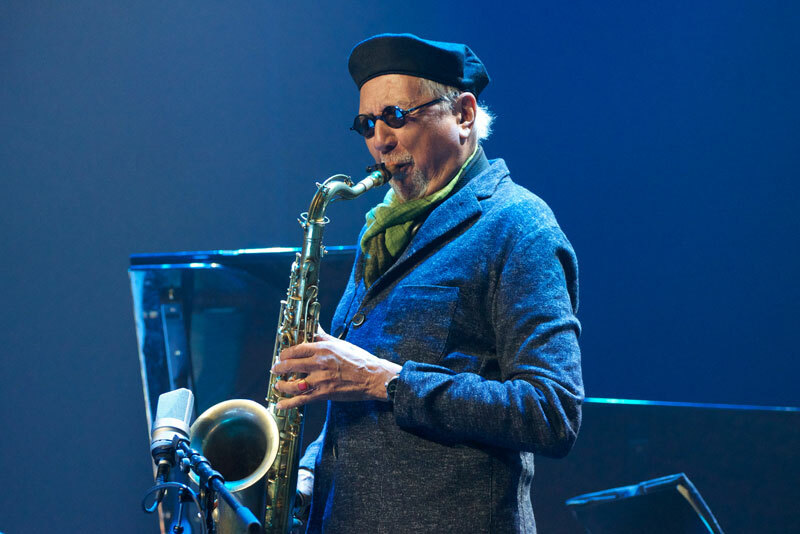 The critical consensus is that CHARLES LLOYD has never sounded better. The depth of his expression reflects a lifetime of experience. Lloyd has a legendary history in the music world, and could certainly be in a position to slow down and rest on his laurels. But looking back has never been of great interest to this tender warrior; “Go forward,” is his motto, as he keeps shifting to a higher, well calibrated gear. In 2015 he became a National Endowment for the Arts Jazz Master and was awarded an honorary doctorate from Berklee College of Music.